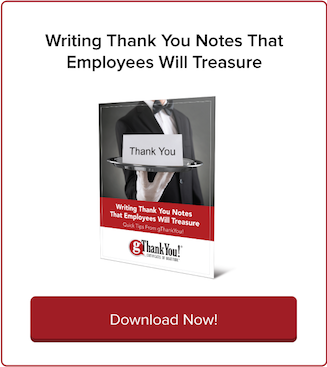 The Power of Workplace Gratitude | gThankYou! 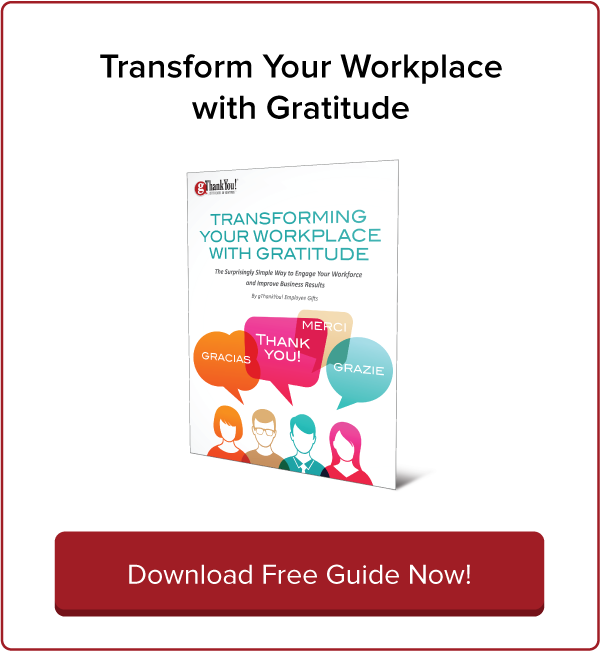 Our new version of “Transforming Your Workplace with Gratitude” is written to provide everything you need to harness the power of appreciation in your organization. It’s easy to read and organized so that you can quickly peruse it for tangible takeaways you can implement right away or dive deep for a more comprehensive and strategic view. 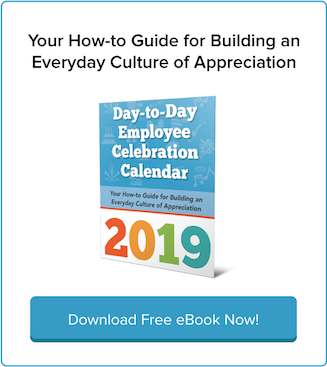 If the leadership at your company isn’t on board with your plan to embrace gratitude, you can share persuasive data about the business benefits of genuine gratitude that are hard to ignore. Don’t wait. 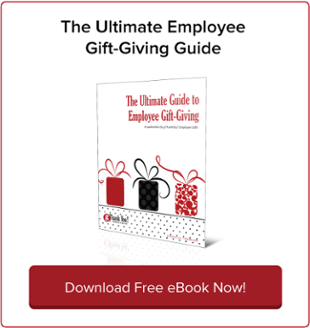 Take advantage of the power of gratitude in your workplace starting today!